ANZO, a West Palm Beach Mediterranean kitchen inspired by the four corners of the world, recently announced its debut in Boca Raton with a variety of flavorful options. ANZO’s menu is created for all lifestyles, offering options for vegan, vegetarian, gluten-free and paleo diets. 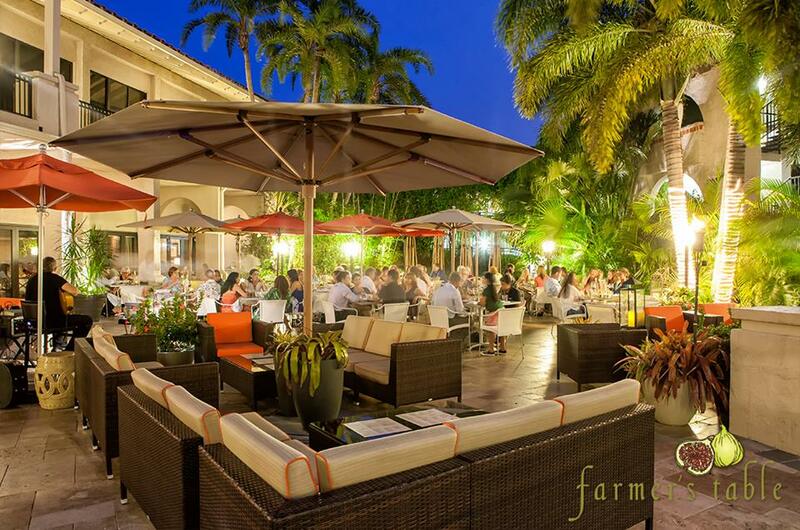 Consequently, its team is confident in its ability to provide savory meals for all in Boca. “I’ve eaten at the West Palm Beach location; my favorite combination is the turmeric rice with spinach, falafel and broccoli with a side of hummus,” said Becca Feldman, Boca resident and self-proclaimed foodie. ANZO features a style similar to that of Chipotle Mexican Grill. The layout allows individuals to choose from a variety of bases, proteins, veggies, sauces and toppings. By offering healthy food at reasonable price points, many have found that ANZO is an ideal choice when looking to stay fit this fall. The restaurant has numerous desserts to please those with a sweet tooth. Individuals can choose from gluten-free chocolate chip cookies, vegan walnut pistachio baklava or dessert jars of the season, all handcrafted with 100% soy-free and gluten-free ingredients. As for beverages, ANZO offers craft sodas and house-made teas. Some of the original creations include iced matcha green tea and watermelon lemonade. ANZO provides a nice addition to Boca’s restaurant market: a unique twist to modern Mediterranean cuisine. By implementing a build-your-own bowl environment, this location is sure to please those looking for a personalized dining experience. ANZO will be located at 20642 State Road 7 in Boca’s Shadowwood Square. More information can be found at anzo.com.